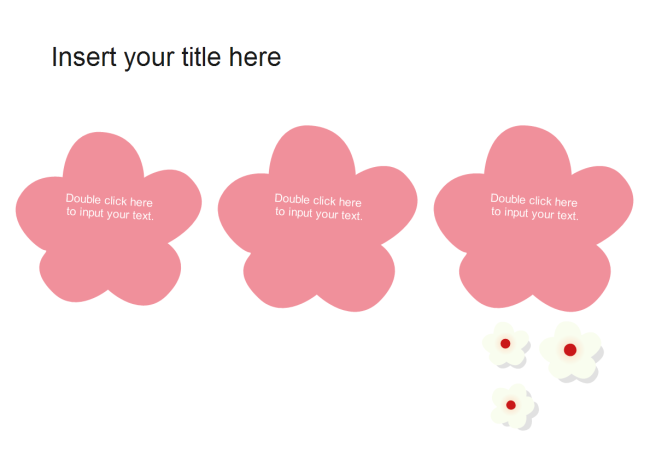 Description: A free and lovely three flowers template you can download for free. It contains three flowers where you can put the content in. Teachers can save this graphic organizer as a worksheet or slide template. By changing the flower position, size and colors, you can make it any style you want.